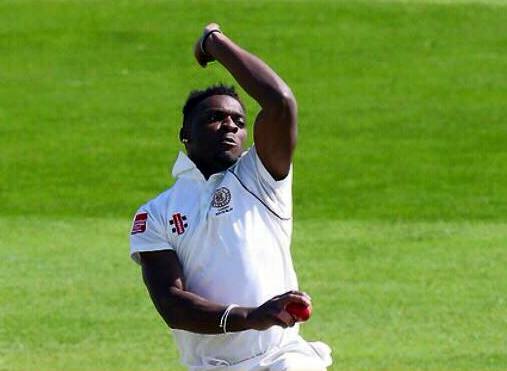 Kamau Leverock suited up for Nottinghamshire 2nd XI helping them record a 6 wicket victory over Northamptonshire 2nd XI. Nottinghamshire 2nd XI, who won the toss decided to bowl, they bowled Northamptonshire out for 165, Saif Zaib was their top scorer with 38, while Matthew Carter was the pick of the Nottinghamshire bowlers returning figures of 10-3-22-4, Leverock did not bowl. In reply Nottinghamshire scored 166/4, William Fraine was the top scorer with 58, Leverock was out for 1 trapped LBW, Gareth Wade was the pick of the Northamptonshire bowlers 6.4-1-36-2.